What’s the most impressive way to showcase super-stretch denims? JUMP! Or run, skateboarding, take karate and so on. 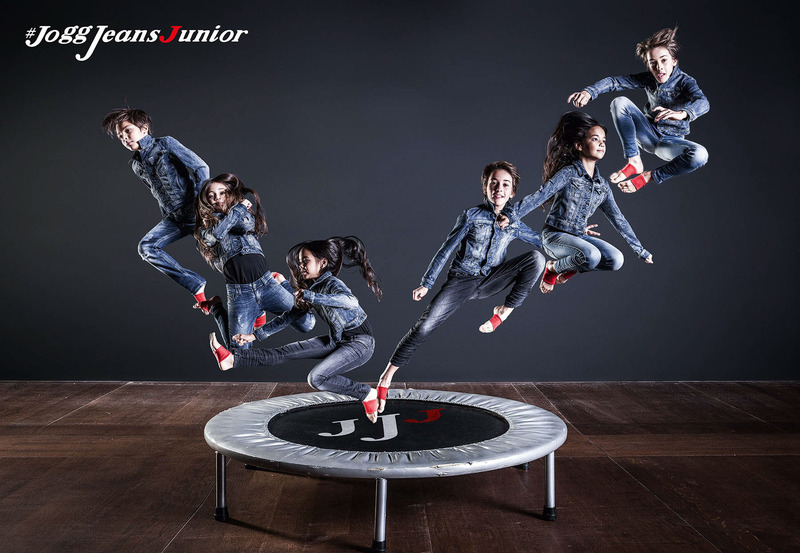 The Jogg Jeans represent a new generation of clothing, a revolution led by the brand. A brand new hybrid product which combines denim and sweat – elasticity and coolness. Our ambition was to redefine how people look at denim by recognizing their assumptions of comfort and adaptability. The result was a beautiful series of advertising images and CINEMATIC FILMS with all the narratives featuring a futuristic challenge, a funny capoeira fight or a magic way of disappearing – some a little conceptual, others really dynamic – essentially related to the move.